Published just before he reached the height of his fame, Wilde's only full-length novel has endured as surely as the great plays for which he is celebrated. By exploring the actions of a young man who makes a pact to retain his outward beauty at the expense of inward corruption--symbolized in a portrait that ages as he remains unchanged--Wilde achieved a seminal novel that is part fable, part comedy of manners, and part treatise on the nature of art and beauty. 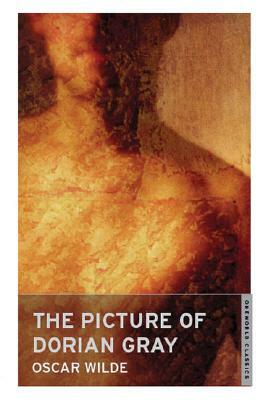 As the figure in Dorian's portrait changes to reflect Dorian's inner decay, the stage is set for a masterful tale about appearance, reality, and the ultimate burden of conscience. Oscar Wilde (1854-1900) was an Irish novelist, poet, author of short stories, and one of the most successful playwrights of late Victorian London.